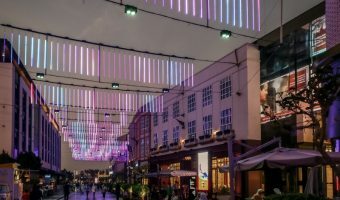 Boxpark opened in 2015 and offers a refreshing alternative to Dubai’s more traditional malls. Over 200 converted shipping containers house an eclectic selection of stores, restaurants, and cafes. Many are unique to Dubai. The development also boasts a luxury, boutique cinema. 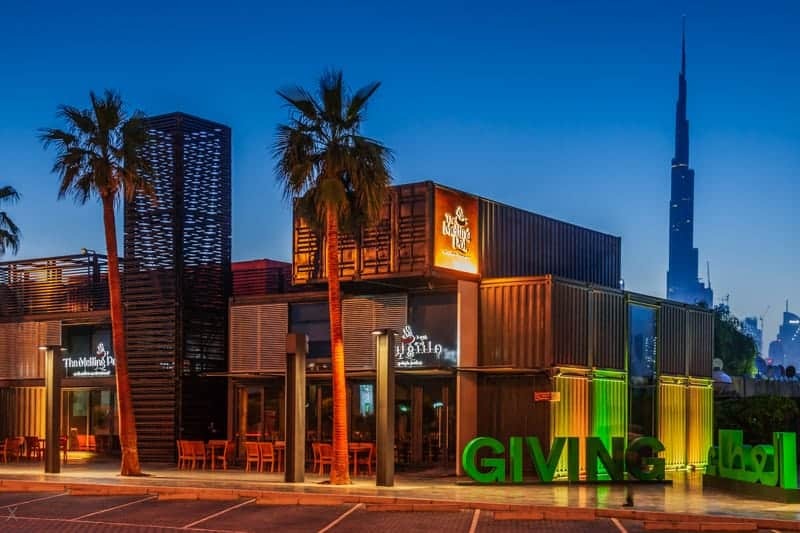 Boxpark is situated on Al Wasl Road, on the border of Al Wasl and Jumeirah. The closest Metro station is Business Bay (Red Line), approximately ¾ mile away. Developers Meraas are one of the most innovative real estate companies in Dubai. Other projects in their portfolio include The Beach, City Walk, and The Outlet Village. Map showing location of Boxpark.